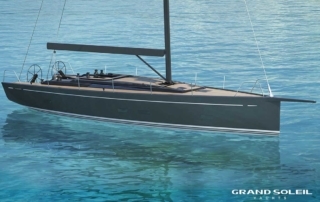 The Grand Soleil 48 RACE comes from the design of Marco Lostuzzi. 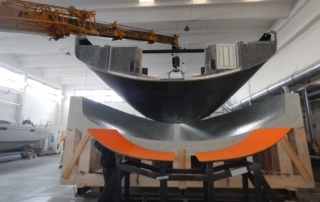 This model will be characterized by a robust full carbon construction. 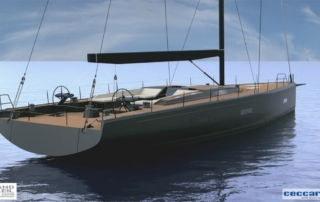 A rigid and light monohull, with a deck plan optimized for the race and removable parts of the interiors to reduce the weight during competitions. 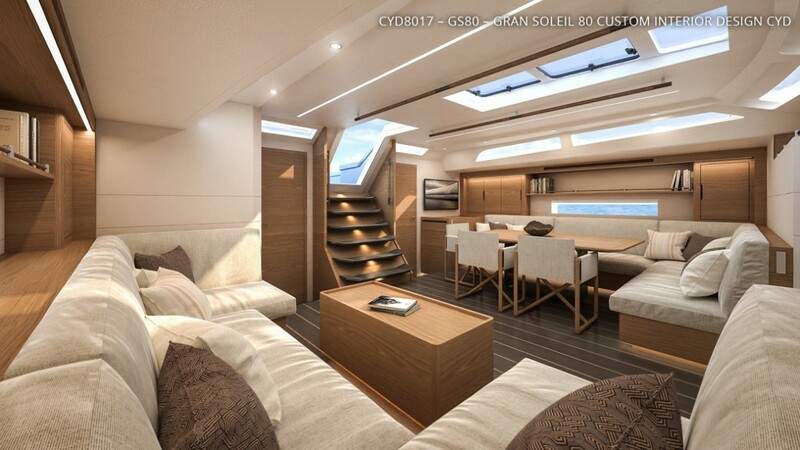 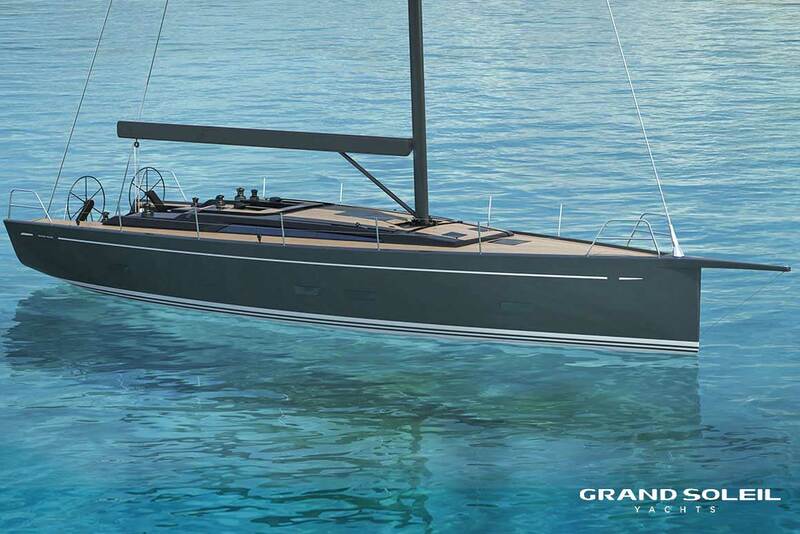 A real racing boat, but also excellent for summer family cruises..
GS80 CL is the very first model of the Grand Soleil Custom Line which is dedicated to custom sailing boats between 60 to 80 feet. 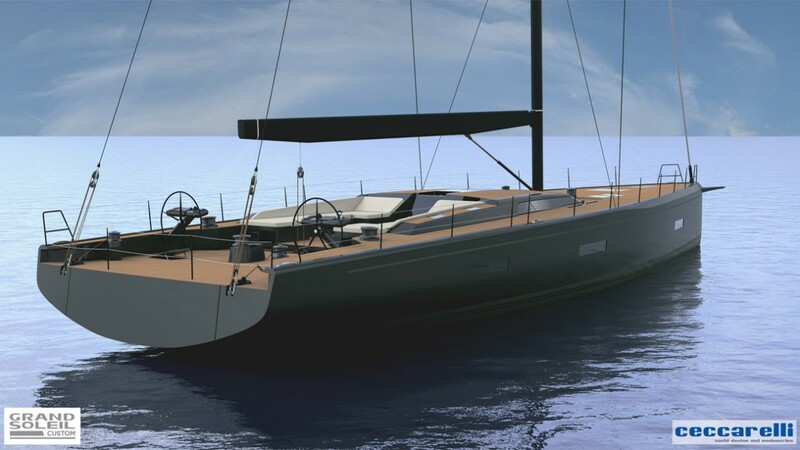 Hull has a strong personality, characterized by high volumes, low free boards and a reverse bow. 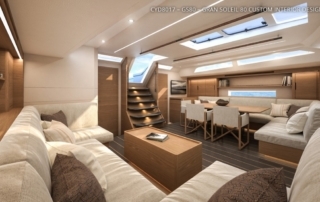 The flush deck introduces a new aesthetic element in Cantiere Del Pardo’s tradition. 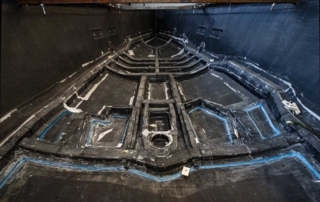 Structures and planking have been designed using F.E.M. calculations fitting the purpose to keep the boat as lightweight as possible. 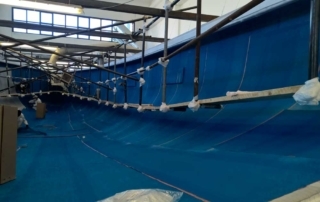 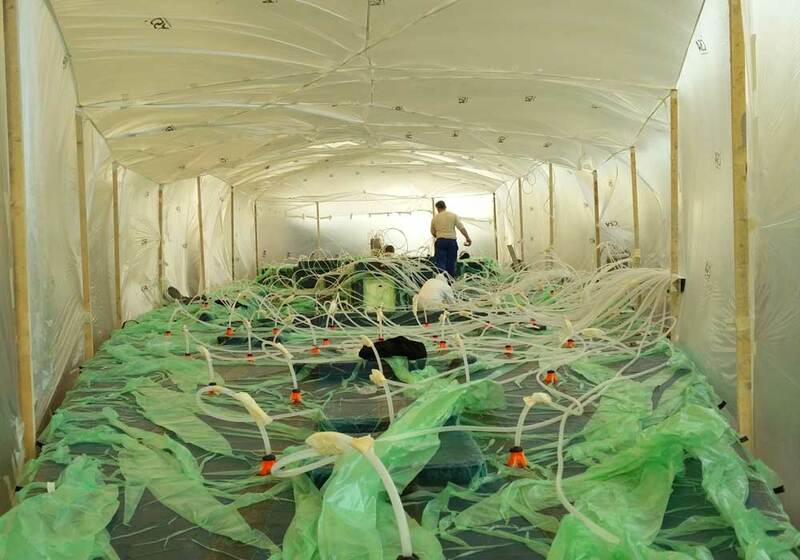 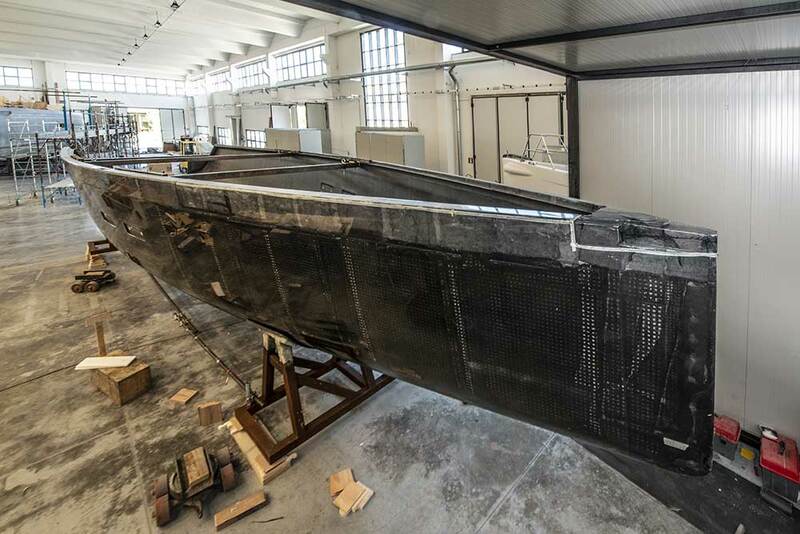 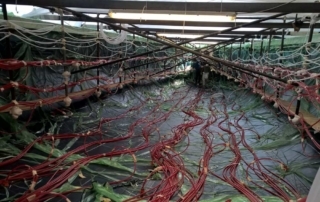 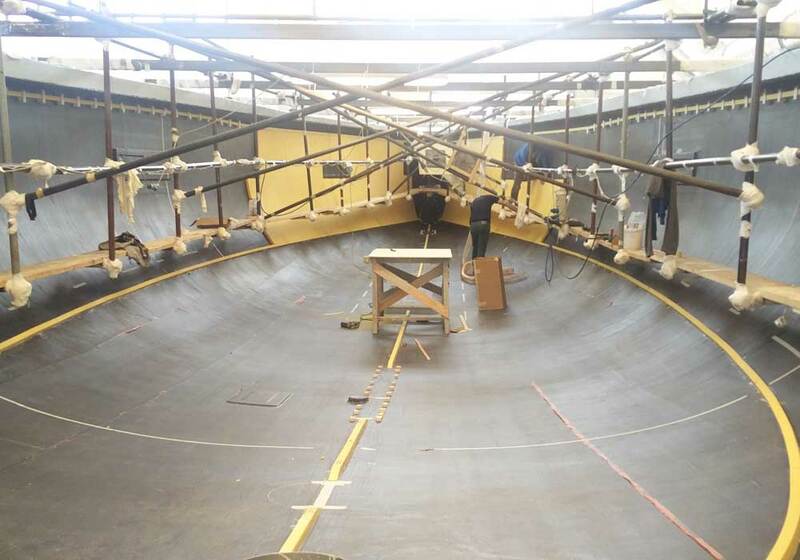 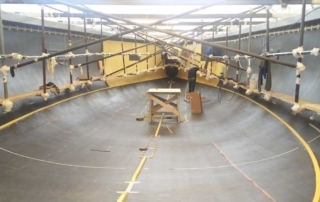 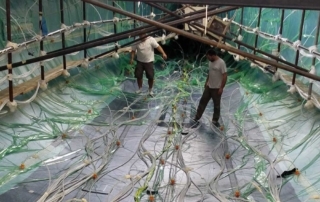 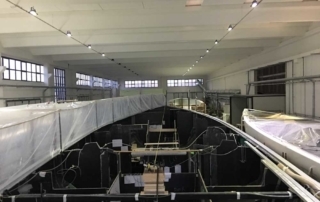 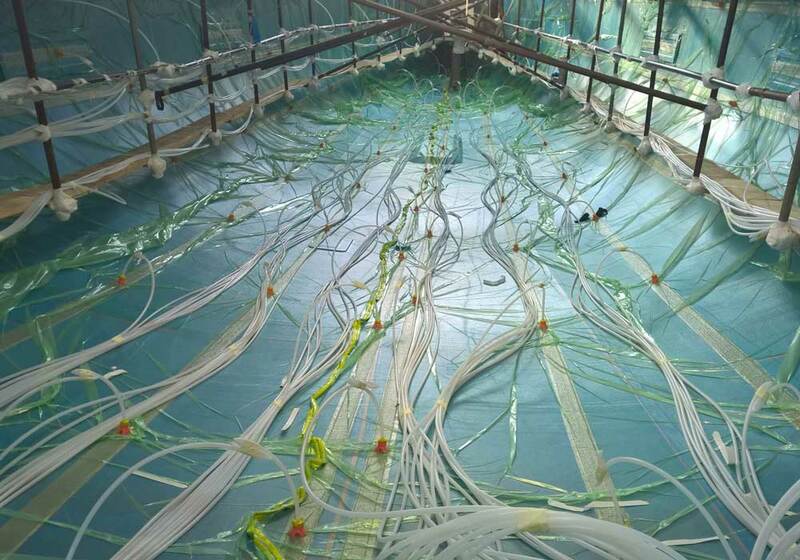 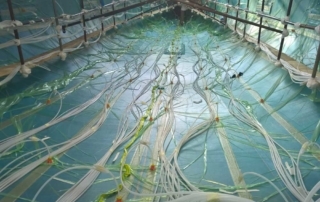 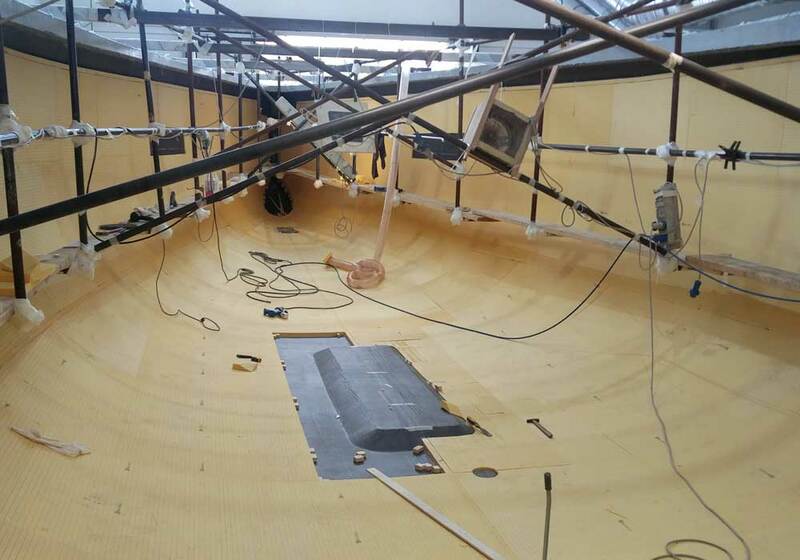 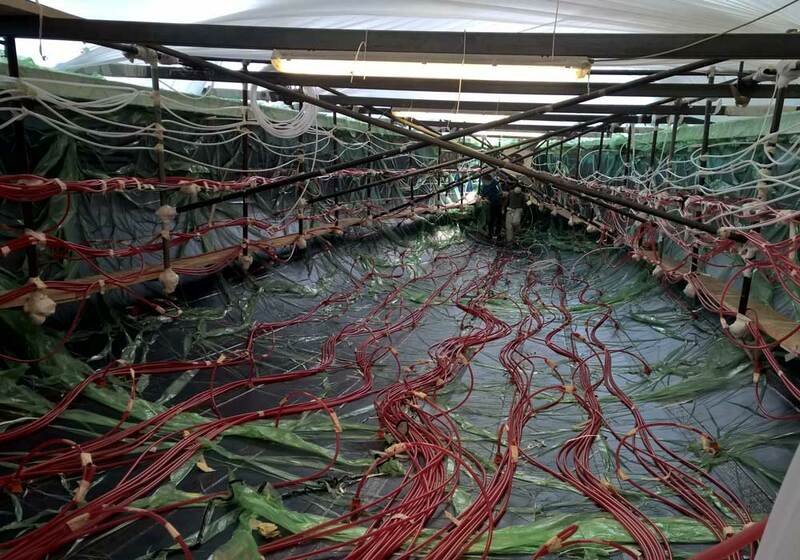 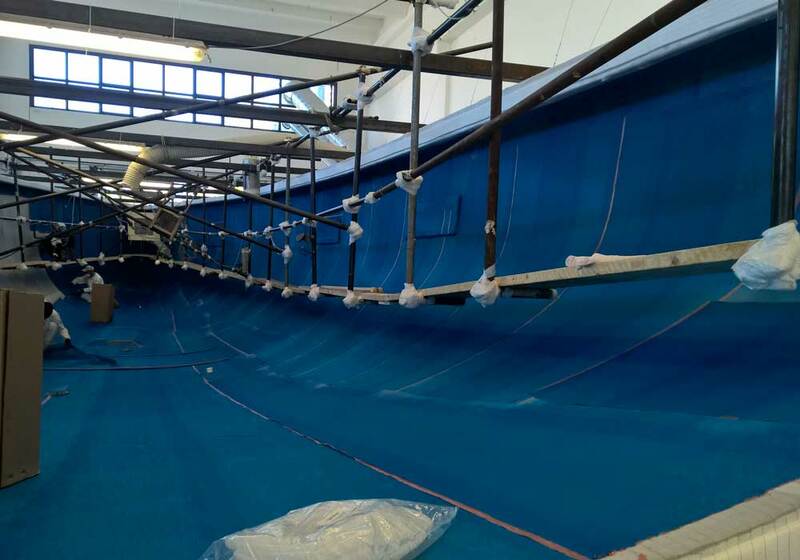 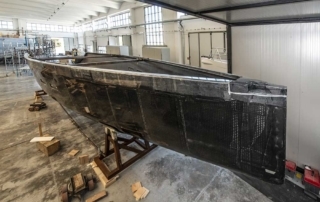 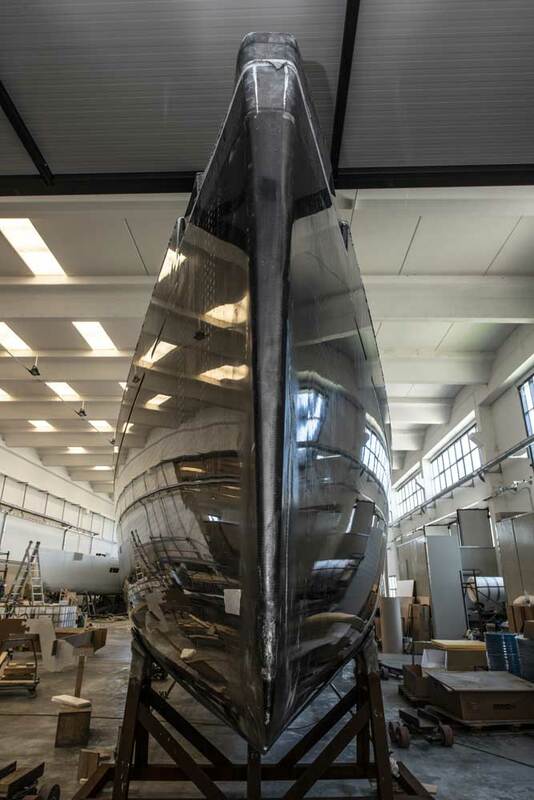 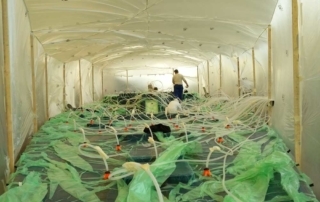 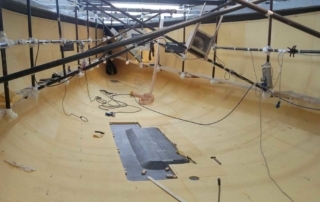 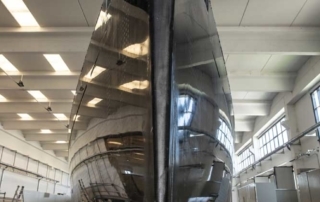 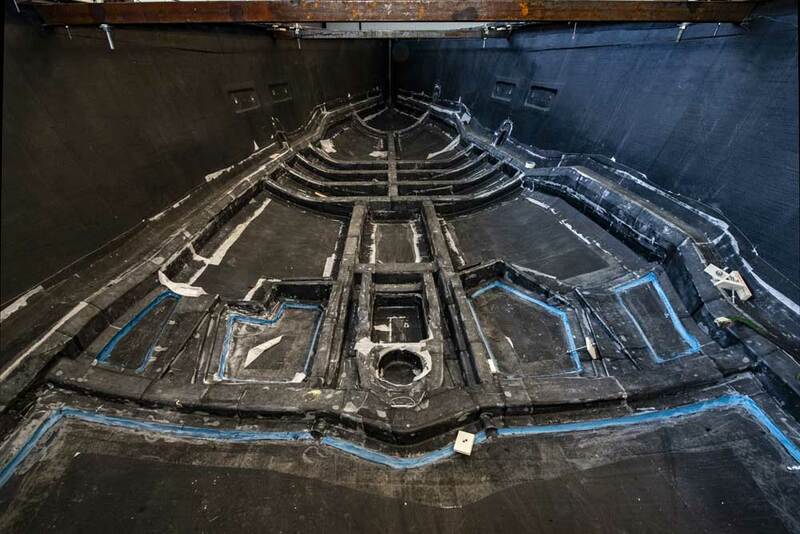 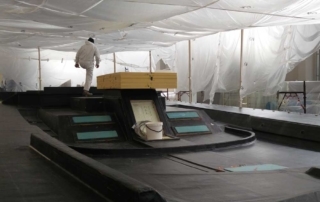 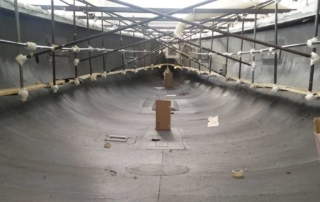 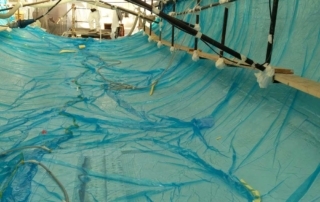 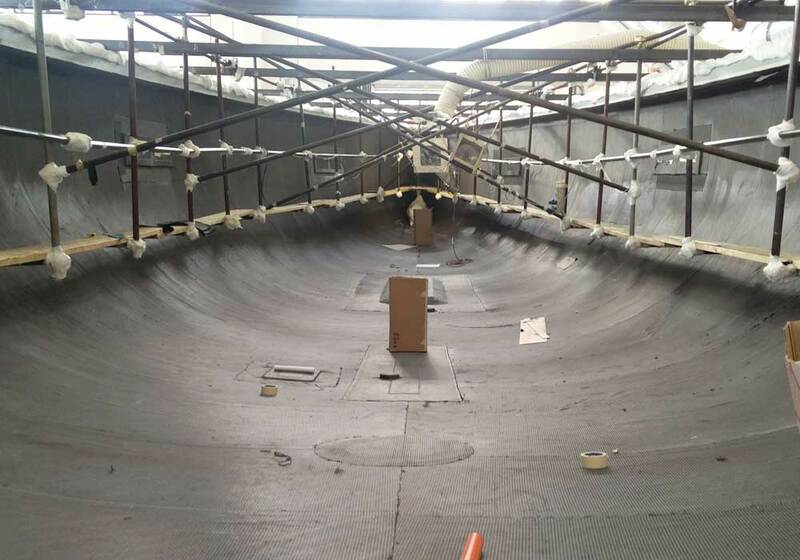 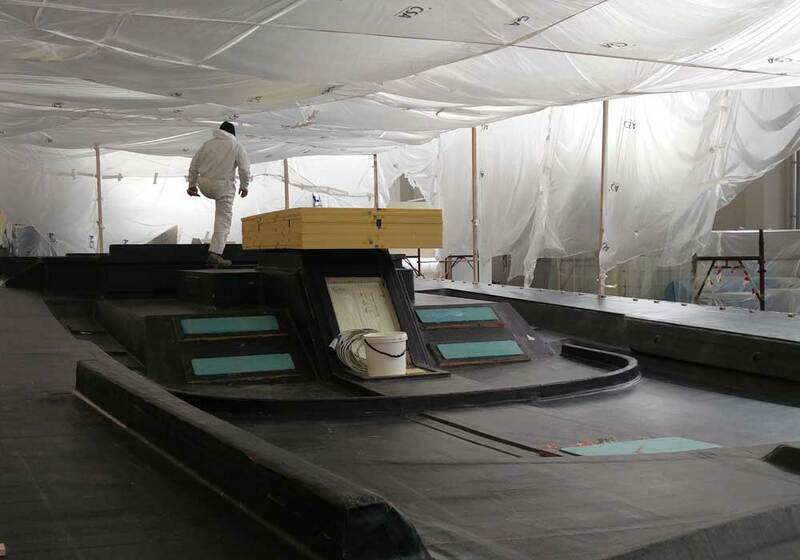 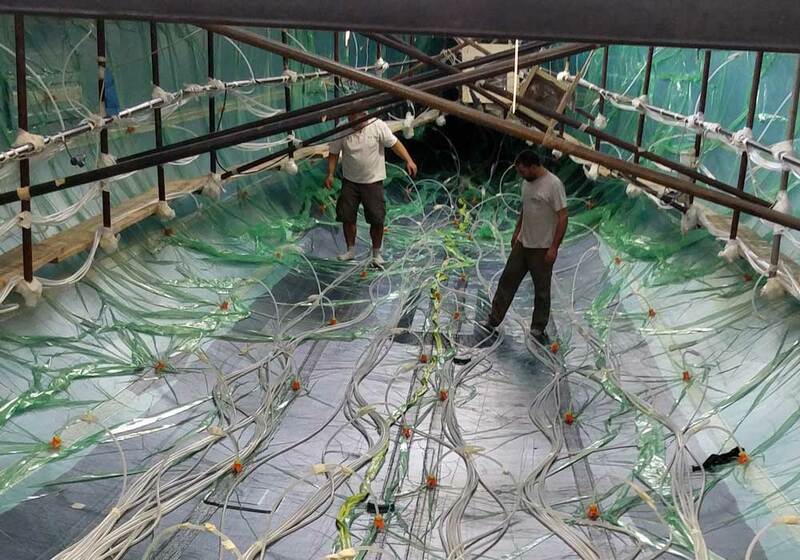 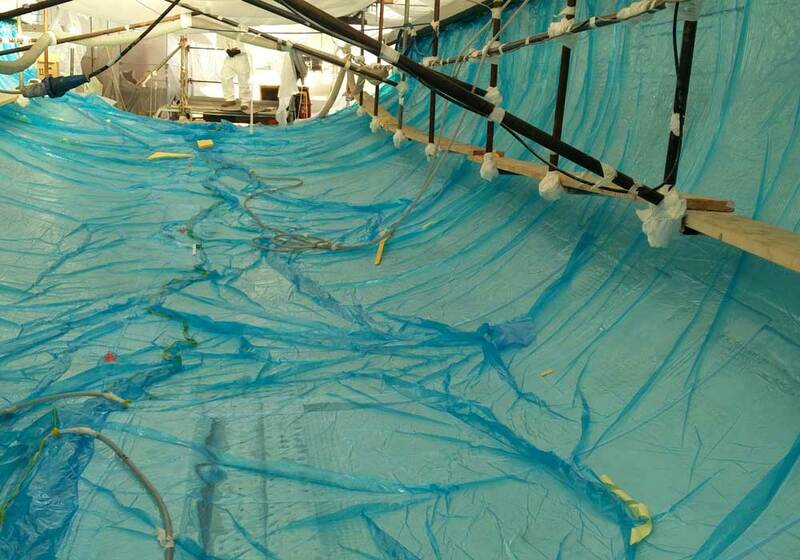 The yacht is full carbon epoxy infused in order to be stiff and performing The final goal consists in the production of a very competitive boat without penalizing cruising comfort.